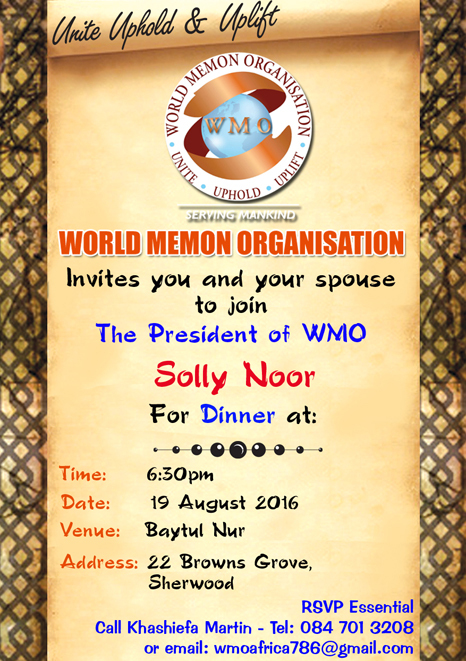 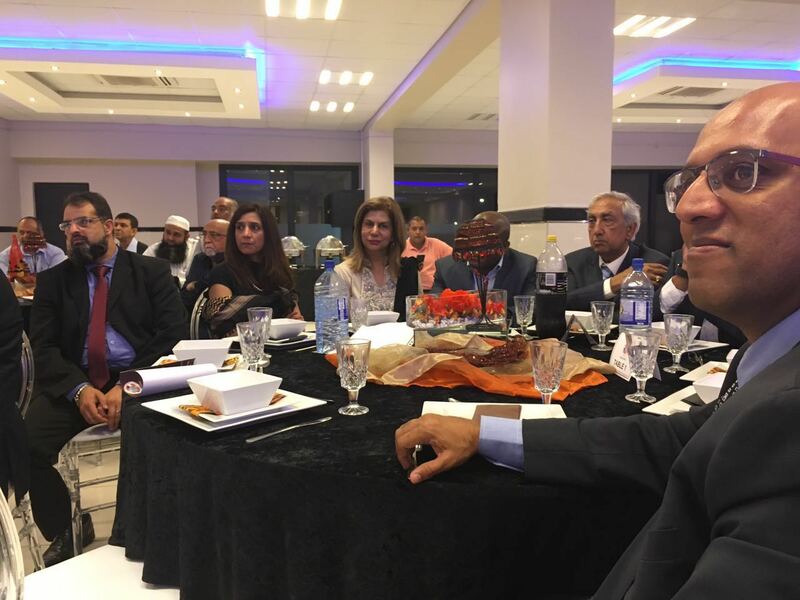 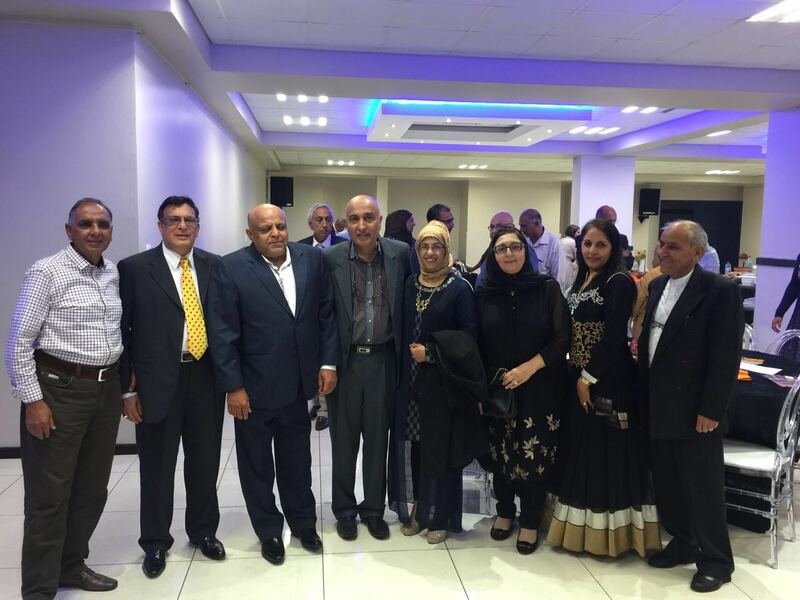 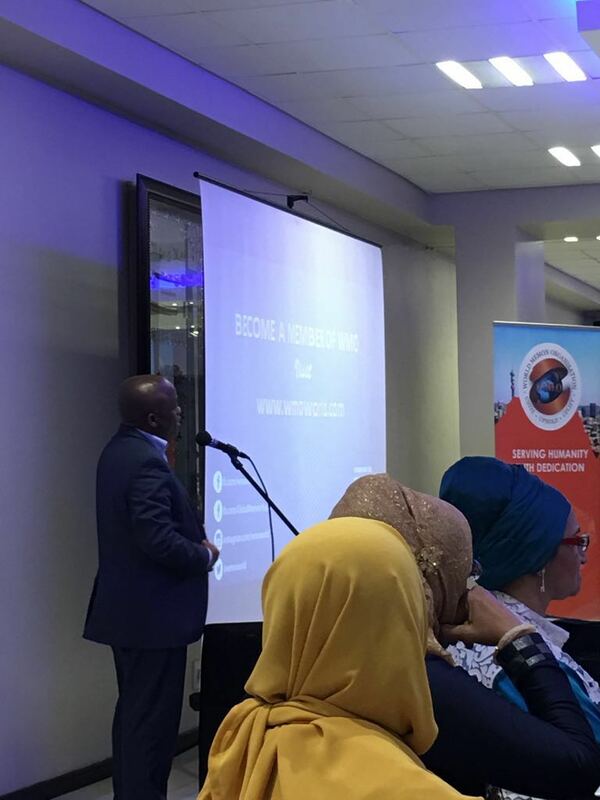 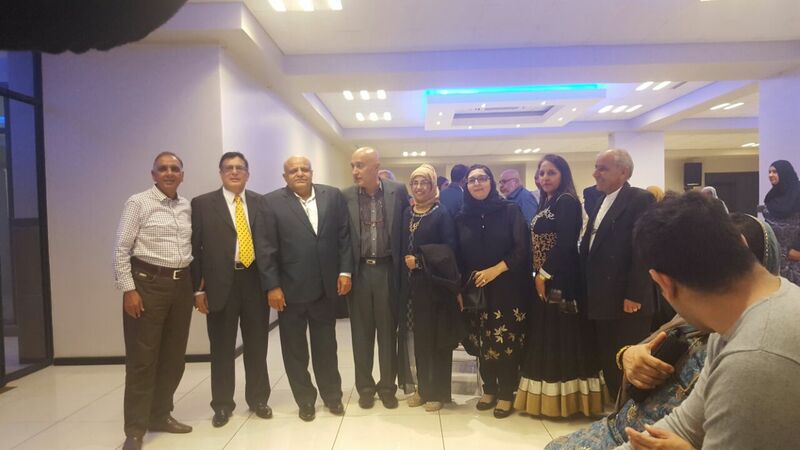 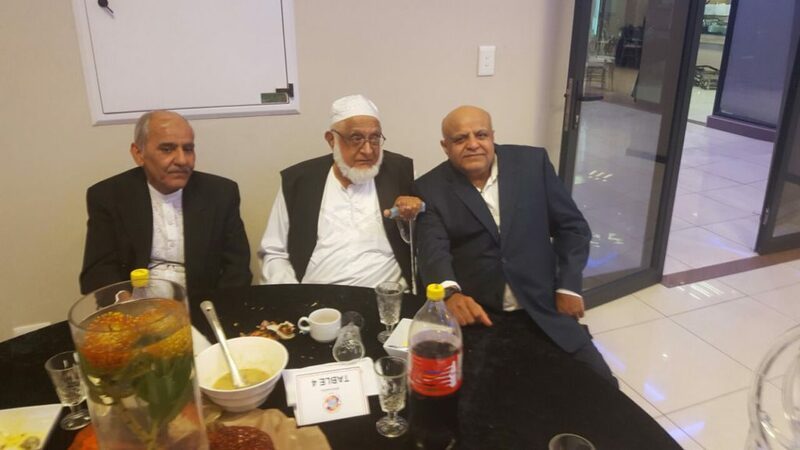 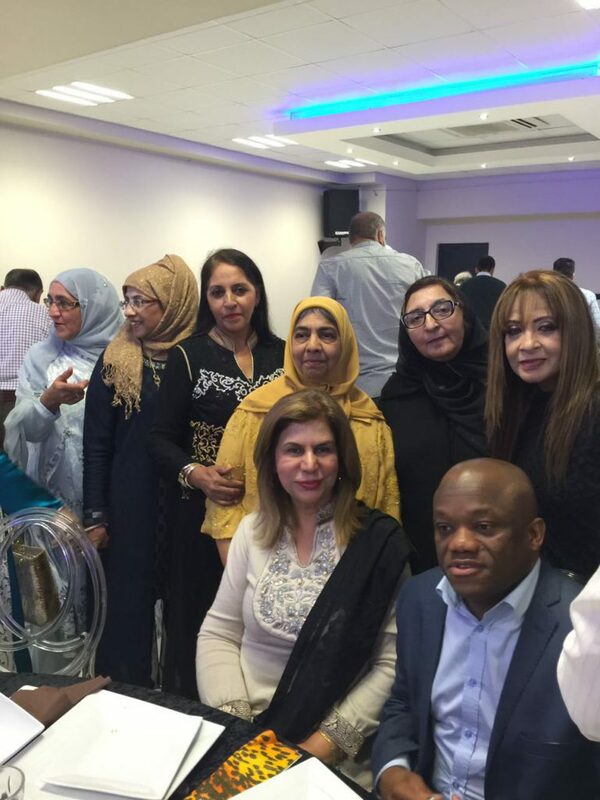 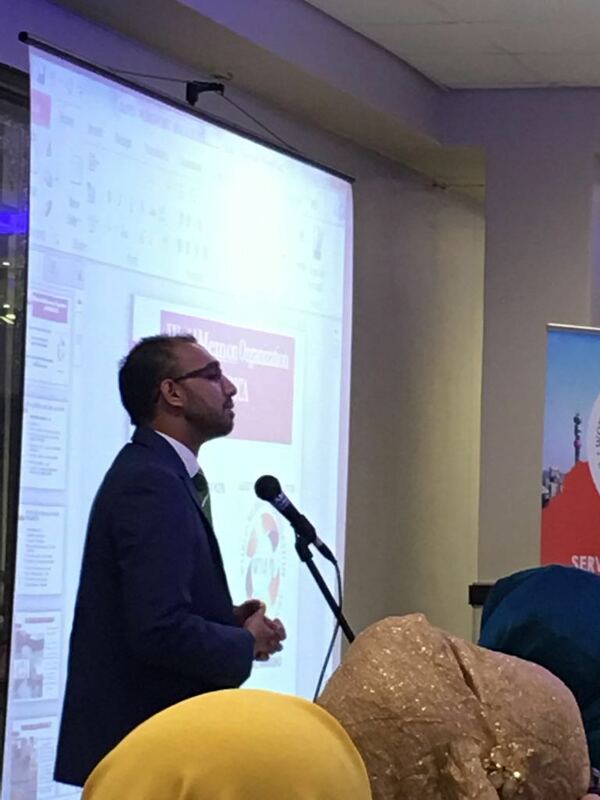 The World Memon Organization Africa Chapters hosted a dinner to host the President; Mr Solly Noor at The Exotic Conference Centre in Durban on the 19th August a night before he was to receive an award from a Karate Institute. 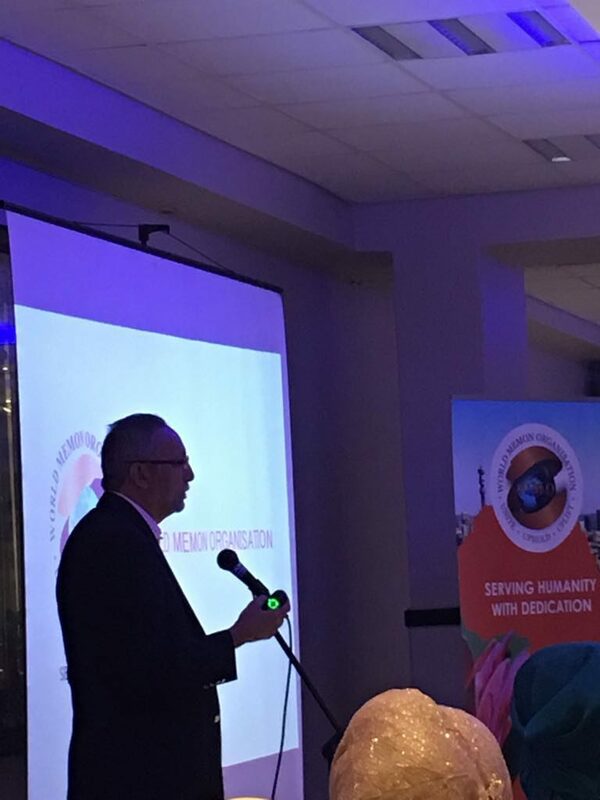 A select group of members , potential members and invited guests listened attentively to both the President as well as WMO International Treasurer, Mr Yunus Suleman espousing the history of the Organization & it’s phenomenal activities . 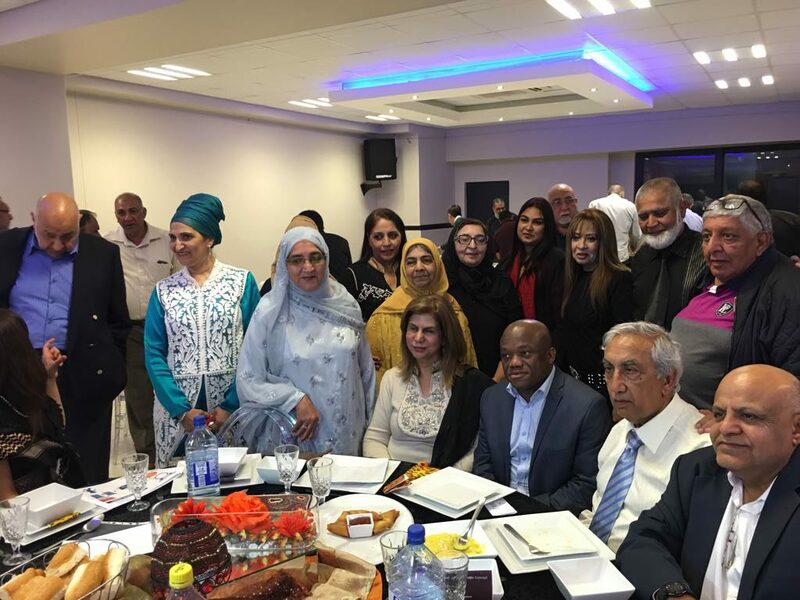 Other guest speakers were Ameen Hassen from the sponsors Standard Bank head of Shariah Banking , Abdulla; Financial Director and Mr Shabir Chohan CEO of Albaraka Bank, Naeem Asvat head of South African Institute of Chartered Accounts KZN, Fawzia Peer; Deputy Mayor Durban and Sihle Zikalala chair of the governing party & MEC of Economic Development & Tourism in Kwazulu Natal. 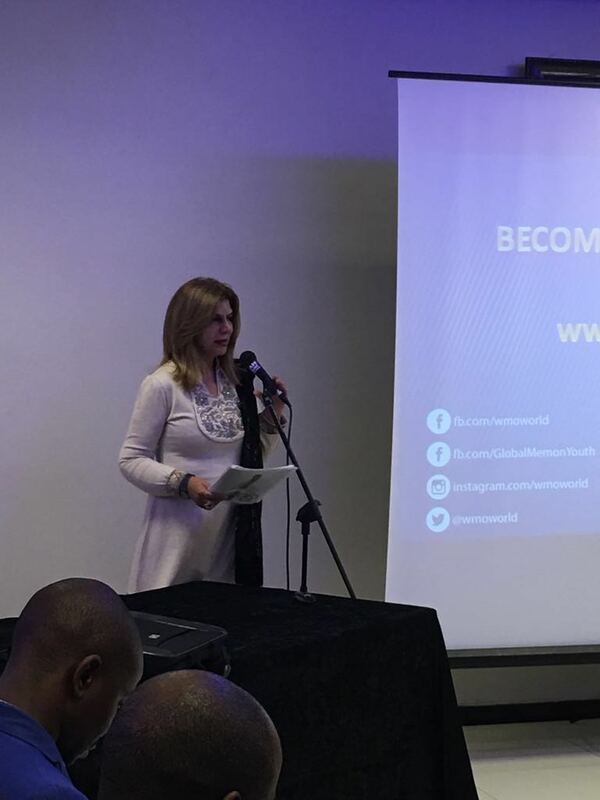 Topics ranged from Standard Bank shariah offering, Albaraka Sukkuk, innovative model of NGO sustainability, political / business opportunity of partnering WMO as a global Organization . 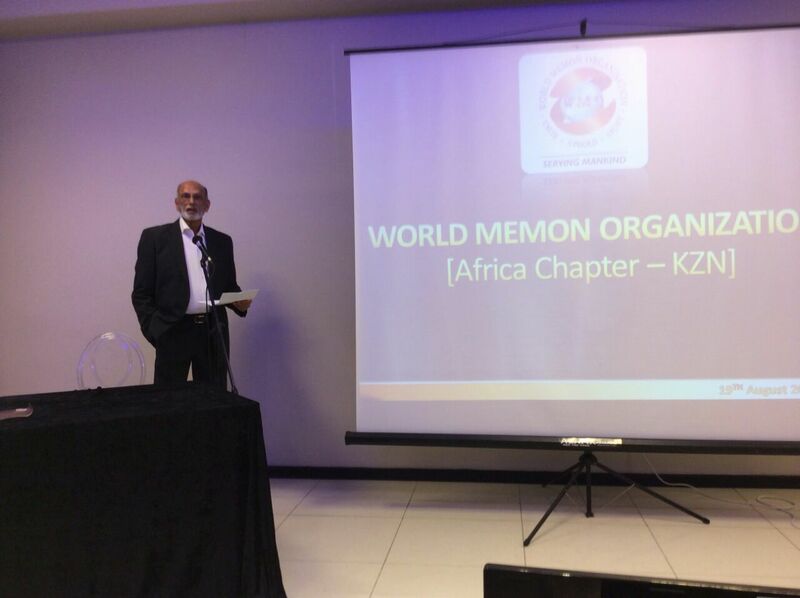 Members were excited about the reenergized , refocused WMO that has made it its prioritiy to rekindle the passion & vision of founding fathers combined with mission of the current Exco.